The Art Studio for SEN class is a carefully designed class to cater to students with special education needs as a means of engaging with one another and developing their creativity skills irrespective of their ability. The class is suitable for children on the autism spectrum as well as those with global development delay. 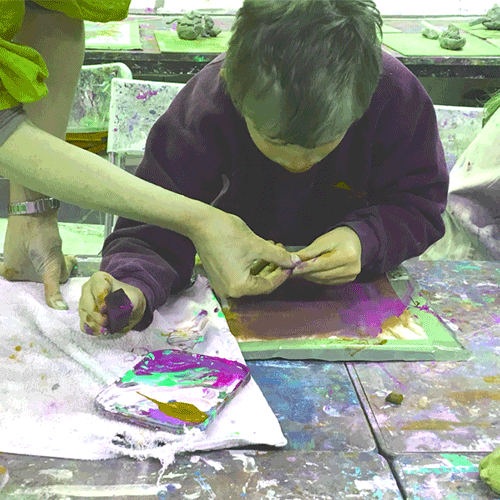 The class will see students working with various tools, textures, mediums and techniques in the creation of their own artistic works.